Vendor point of contact on wedding day. Ceremony and Reception setup and breakdown. oversee and assist with setup according to our detail sheet and end of event details. 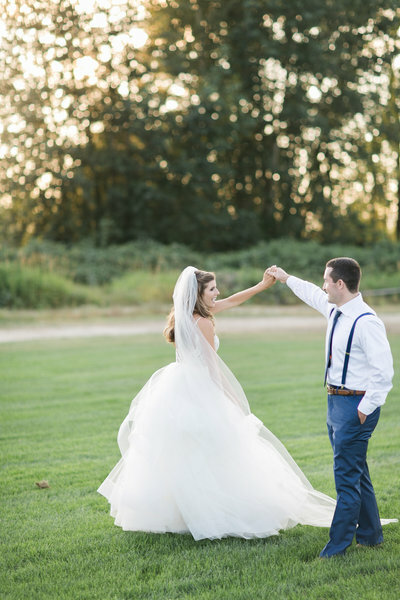 On-site wedding coordination by Whitley Osterhout. 12 hours on the day of the wedding for the purpose of running timeline, overseeing and assist with setup according to our detail sheet and end of event details. 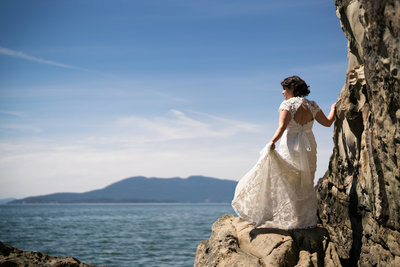 THE PARTIAL PLANNING PACKAGE IS DESIGNED FOR THE COUPLE WHO HAVE BEGUN THE PLANNING PROCESS, BUT WOULD LIKE GUIDANCE IN THE DESIGNING OF THEIR WEDDING, ALONG WITH DAY-OF COORDINATION SERVICES. Up to 6 hours of consulting via email throughout the planning process. 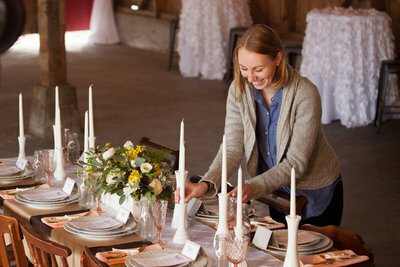 Discussion of theme, color, style, and complete wedding design. Creation of detail sheet for all setup and decor items. 1 Venue visit of ceremony and reception site 8 weeks prior to wedding. Development of detailed wedding day timeline and floor plan. 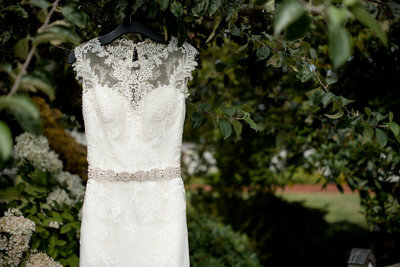 Follow up contact to all contracted vendors 1-2 weeks before wedding day. Final meeting 1-2 weeks prior to wedding to finalize all details. Unlimited consultations with you via email throughout the planning process. Development of theme, color, style, and complete wedding design. Up to 12 hours of Design Meetings. Research of remaining vendors needed. Creation of detail sheet for all setup and decoration items. Follow up contact to all contracted vendors 2 weeks before wedding day. 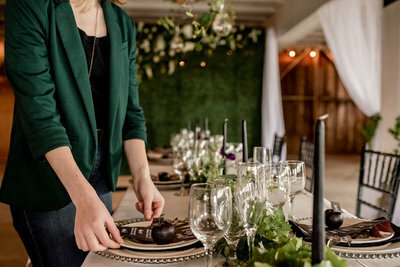 Need help with design elements or coordination for an upcoming Wedding Event ? We've got you covered! 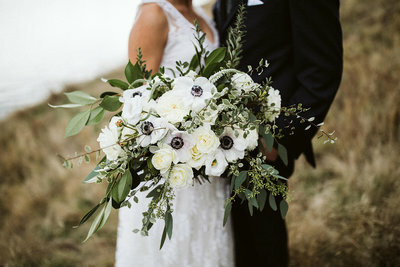 THE "DAY-OF" COORDINATION PACKAGE IS DESIGNED FOR THE COUPLE WHO HAS COMPLETED MOST OF THE PLANNING PROCESS BUT NEEDS SOMEONE TO TIE UP SOME LOOSE ENDS BY: COORDINATION OF VENDORS, MANAGEMENT OF TIMELINE, REHEARSAL COORDINATION AND DAY-OF RESPONSIBILITIES. THIS COORDINATION TYPICALLY STARTS TWO MONTHS PRIOR TO THE EVENT DATE. Whitley was a gift on my wedding day and the days leading up to the big event. She handled everything with a perfect attitude, she really wants your day to be perfect! Not only did she handle all the vendors and decoration set up, she kept everything running so smoothly and stress free! I would recommend her to anyone looking for a stress free wedding day! Thank you for everything Whitley! I cannot tell you enough how great Whitley was to have. We hired her only a few months from our wedding, as my mother and I were over our heads a bit with all the planning. Whitley is worth her weight in gold! She was so organized, professional, talented, polite, but was still able to get everything done. She was able to take our ideas and make them reality and would not hesitate to fix what needed to be fixed. She was fully prepared on the day of and anything we asked she had! Our vendors had nothing but great things to say as well. I would recommend her to anyone! Thank you Whitley for helping us plan for our big day, but also making it everything we could have ever imagined and more!!!! Whitley was awesome and I can't imagine what the day would have been like without her. 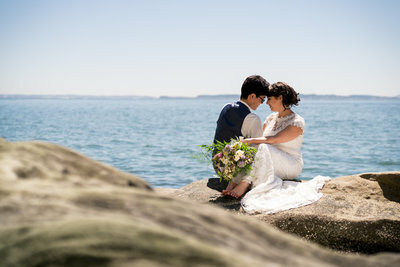 She was our day-of-coordinator and I was able to relax and be in the moment for my entire wedding day. She made decisions when needed, consulted me when needed, she had the perfect balance of self-sufficiency and making sure that I got what I wanted. My wedding was beautiful and Whitley played a very important role in making everything come together. Thanks Whitley! Whitley is great! We've hired her to be our Day of Coordinator for our wedding and she was also a coordinator for my bridal shower. She was awesome, took one look around the room and at what was set up and planned and knew exactly how to approach it for the smoothest bridal shower I've ever attended 🙂 Thank you Whitley for your help and hard work, I'm looking forward to a Whitley coordinated wedding in the near future! Whitley is absolutely amazing! She worked so hard to make my wedding perfect and took care of absolutely everything. 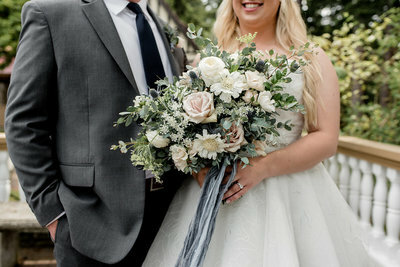 From arranging the decorations to coordinating the vendors Whitley made sure my wedding day was everything I dreamed it to be. Whitley is very professional and also a sincerely kind person. She was so supportive and sweet that even my bridal party commented on how great she was. I really recommend hiring Whitley to coordinate your wedding! Whitley is wonderful to work with. We loved her attention to detail and friendly disposition. 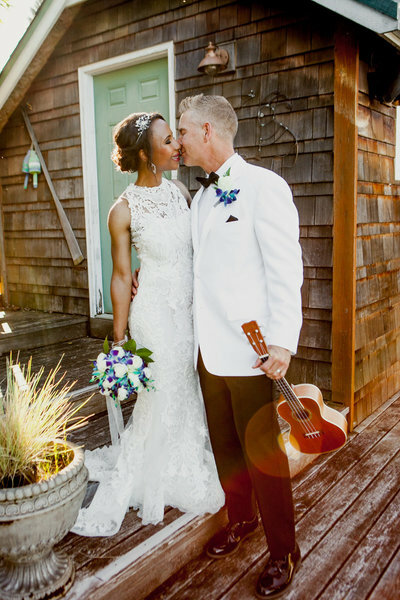 Our rehearsal & wedding day was relaxed and flawless thanks to Whitley and her assistant. All of our wedding guest and family commented on how well she executed our dream weekend. We are forever grateful. Whitley is so very sweet and thoughtful. She always stays positive, and she responds quickly to emails and calls. Also, she helped us decorate our wedding space. She has a real talent for taking all the items we gave her and turning them into a masterpiece. 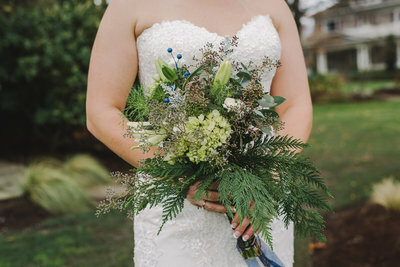 Working with Eastwood Events was a dream on our wedding day! Whitley was fantastic to work with! She was so calm and helpful. 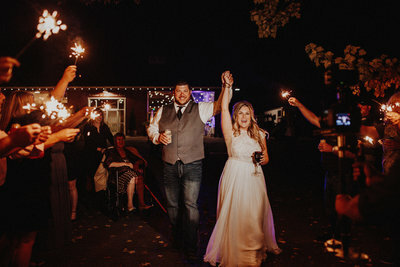 She was organized leading up to the wedding, followed our plan to a tee on the day of, and did such a wonderful job making our day perfect! Would highly, highly recommend her! Whitley was incredible through every step of the process! 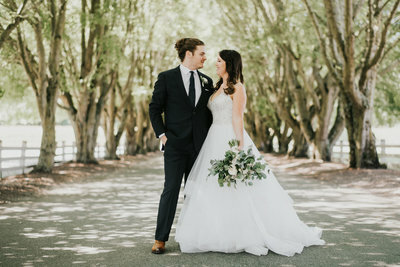 I can't recommend her enough; she brought my dream wedding to life! The day of went off without a hitch thanks to her. Thank you, Whitley!! 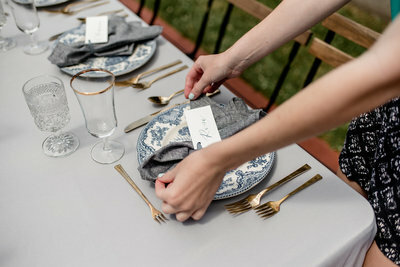 Whitley did an amazing job as our wedding planner. Leading up to the big day she was extremely organized and helped keep us on track. She was always very quick to respond whenever we had questions. The venue we chose required us to set up everything and she worked very hard to help make our vision come to life. Whitley was great about being helpful and adding little details to help make everything work. She is extremely calm and sweet and a pleasure to work with. The day of the wedding I don't know how we would have gotten through without Whitley. She kept everything running smoothly and dealt with all the little issues that came up so I could relax and enjoy the day. I cannot recommend her highly enough! Whitley was so great to work with while planning my wedding. 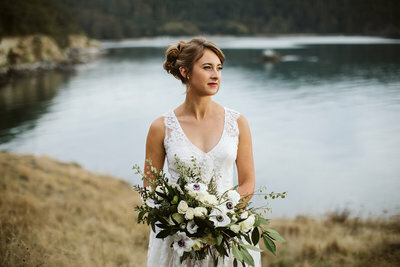 I currently live in San Diego and having to plan our wedding in Bellingham was quite challenging. She was knowledgeable with the venue (Lairmont Manor)/ vendors and was very organized with the timeline of the rehearsal/wedding day. 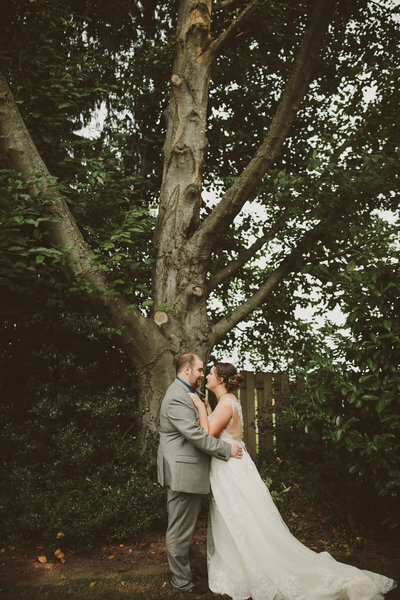 Whitley was also amazing onsite and executed our wedding perfectly! Whitley was absolutely wonderful and hiring her for my day of coordination needs was one of the best choices I made! Her organization, responsibility, attention to detail, and sweet personality help her to stand out as an amazing professional. She made my wedding everything I hoped it could be and more, i trusted her to bring all my planning together and it was just beautiful. She’s amazing! !